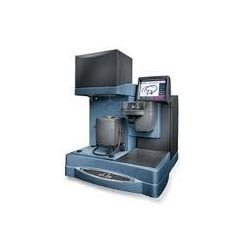 The Vapor Sorption Analyzer (VSA) brings click-and-read efficiency to soil water characteristic curves (SWCC). In 24 to 48 hours, the VSA generates curves with up to 200 data points (water potential vs. water content) for both adsorption and desorption. 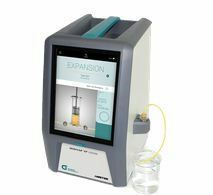 Computrac Vapor Pro analyzers, utilizing a moisture-specific sensor and patented, sealed flow-path, detect moisture levels as low as 10 ppm in as few as 5 minutes without the use or recurring costs of harmful reagents, chemicals, or glassware.